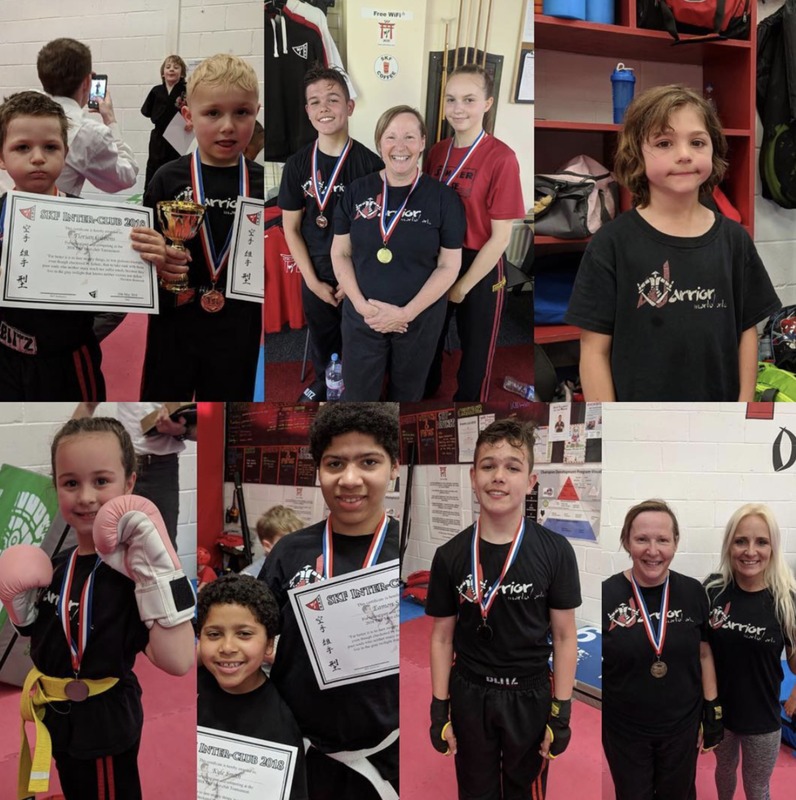 Well done to everyone who took part in this years SKF InterClub. We had plenty of success with medals in nearly all divisions entered. Interclubs are valuble experience for new students! We look forward to seeing where you all go next! Axl - Awarded fighter of the day for his consistant effort against much larger and more experienced opposition! A true little champion!